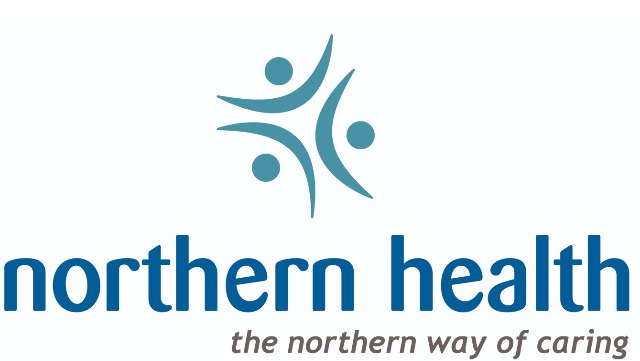 Northern Health is seeking a Psychiatrist in Fort St. John. The selected candidate will join an excellent mental health and addictions team which includes 3 Psychiatrists in Fort St. John and 3 in Dawson Creek, for a total of 5.5 FTE. The opportunity exists for the candidate to work out of the Mental Health and Addictions Clinic, or open a private practice. There is a great working relationship with the Primary Care Physicians. There is opportunity to open a private practice as well. Inpatient Psychiatric care is provided at the Fort St. John Hospital. Fort St. John Hospital is a new state-of-the art 55 bed hospital and 123 bed residential care facility serving a population of approximately 20,000 and a catchment area of approximately 69,000. Fort St. John is known as “The Energetic City” and is located at Mile 47 of the world famous Alaska Highway. It is the cultural and commercial hub of the Northeast, with a performing and visual arts centre, library, and theatre. Large concerts are hosted at the state-of-the-art Encana Events Centre in Dawson Creek, only a one-hour drive from Fort St. John. Recreational opportunities in the Fort St. John area include speed-skating (on one of only four indoor Olympic-sized long-track speed skating ovals in North America! ), boating, kayaking, fishing, hunting, hiking, camping, cross-country skiing, snowmobiling, snowshoeing, curling, hockey, yoga, and dance. Enjoy our weekly downtown Farmer's Market, open from May to October. Fort St. John always has something for you to do whether it's summer or winter! The natural beauty of Fort St. John and the spectacular Peace River Valley provides a varied terrain ideal for outdoor activities. Our local airport offers numerous daily flights on WestJet, Air Canada, and Central Mountain Air. The region's main industries are agriculture, forestry, natural gas, construction, and transportation. There are six elementary schools, two junior high schools, and one senior high school. Northern Lights College provides post-secondary education.